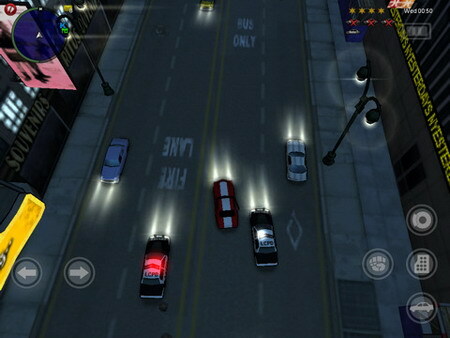 Rockstar Games has released the Grand Theft Auto: Chinatown Wars HD for iPad. The game is now available for download on the App Store. Grand Theft Auto: Chinatown Wars HD brings the most-critically acclaimed handheld title of this generation to the iPad with stunning 1024 X 768 HD graphics. With new control layouts optimized for the iPad, higher polygon-count models and all new lighting and effects, this is your chance to get behind the wheel of the best looking Chinatown Wars ever. Grand Theft Auto: Chinatown Wars HD has been specifically redesigned by Rockstar Leeds, the world's premiere handheld studio, to deliver even more critically acclaimed, innovative GTA gaming for the iPad. Enhanced graphics, higher polygon count vehicle and building models, and enhanced lighting and explosion effects maximize the 1024 by 768 high-resolution touch screen. Grand Theft Auto: Chinatown Wars HD for iPad is available for download $9.99 on the App Store in the Games category. 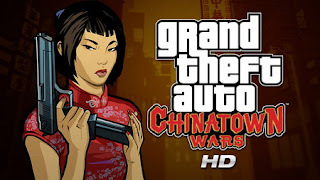 0 comments on "Grand Theft Auto: Chinatown Wars HD iPad game available for download"